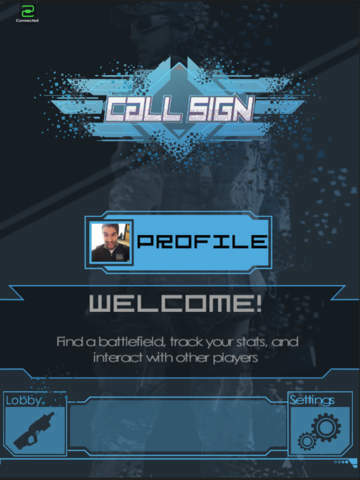 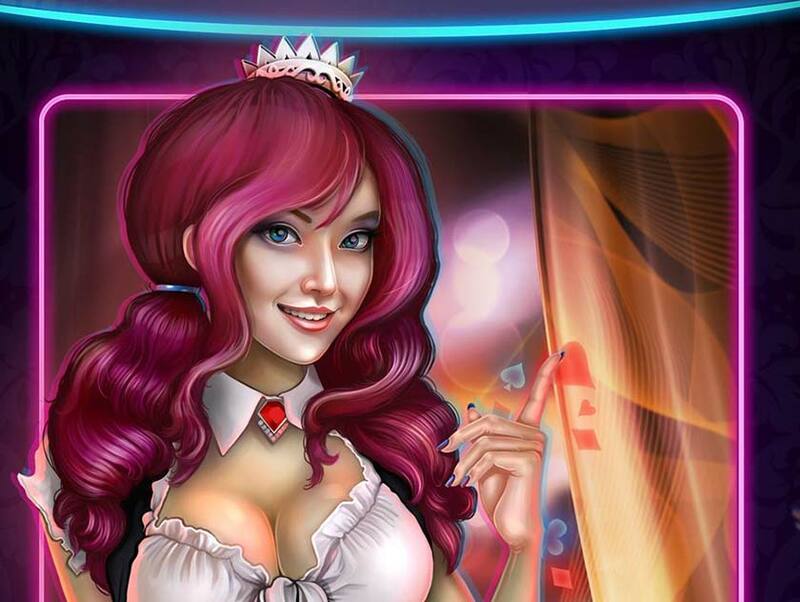 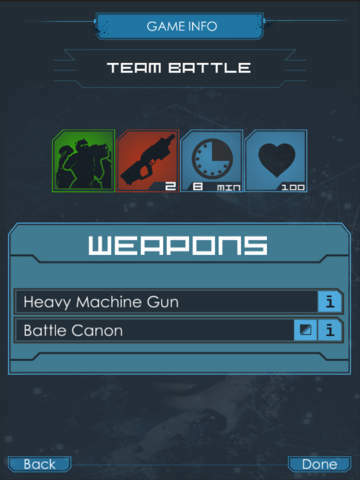 CallSign is a one of a kind app that provides a digitally enhanced live gaming experience. 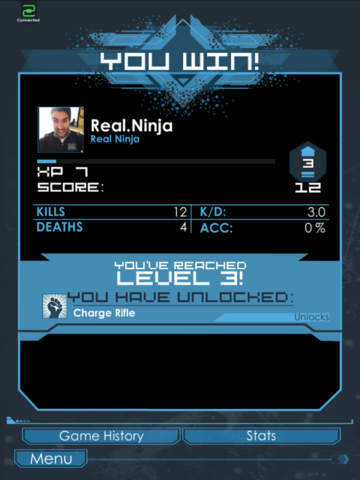 Use CallSign to connect to your favorite Laser Tag Pro powered battlefield worldwide or purchase a BRX to play at home. 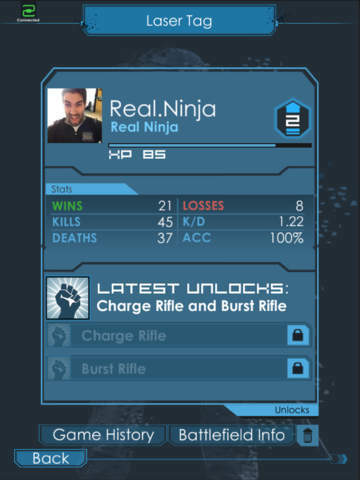 CallSign lets you send instant messages, share stats, view your friends’ profiles, and stay up to date on to what’s on their local battlegrounds. 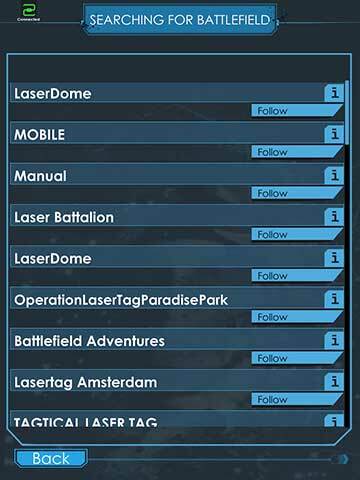 The game of laser tag has evolved into a tactical experience and CallSign is its main driving force. 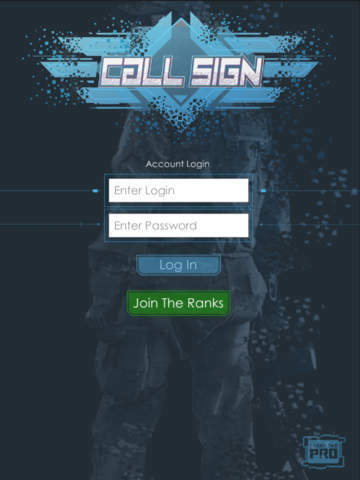 Download the app now to create your unique CallSign and connect with the growing community of players in your area and around the world. 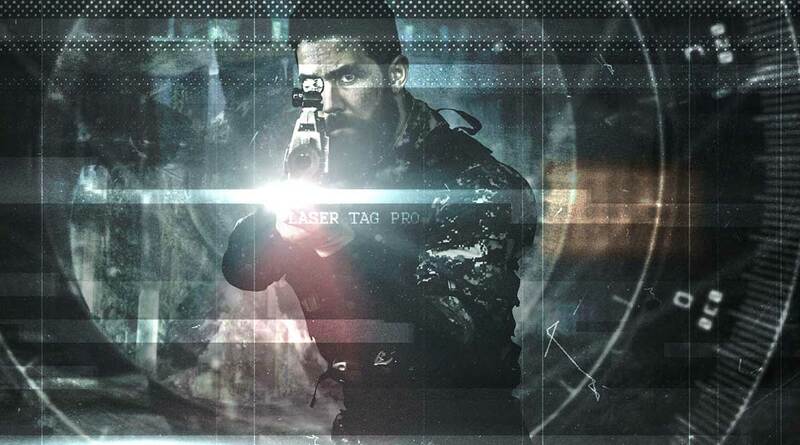 Join the revolution that merges players with battlefields around the world for the first time in laser tag history!